So that when my birthday rolled around and my sister asked me what I wanted I kindly asked for this. I have noticed a significant change in the smoothness around my eyes when I use this product. The entire area looks very taut and smooth and very hydrated, and on the days I do not use it I do see a noticeable difference. Also, I should mention the fact that I have had this tube now for maybe a little over a month and it is about halfway empty (this is while using it off and on morning and night some days, and not on some others as I’ve I mentioned although when you use it you might want to use it both morning and night if you like the effect as much as I did; truthfully I was trying to conserve it.) So if asked the question if I would repurchase it, I would say yes, although I would say to keep in mind the fact both ways that it may not correct your under eye circles and that there is such a slight amount. 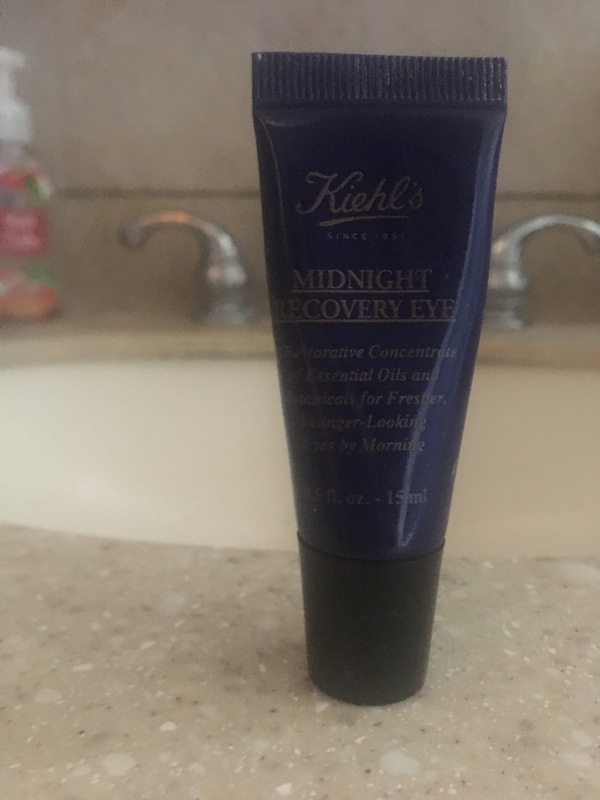 Have you used this eye cream and what was your experience with it? Are there any other products or skincare we should be dying to know about? Let us know!